ABC’s ‘American Idol’ Judges Continue Search for Next Singing Sensation at Aulani Resort! Aloha from Aulani, A Disney Resort & Spa! We have an exciting update on the upcoming season of “American Idol” on ABC! Music industry legends and all-star judges Luke Bryan, Katy Perry and Lionel Richie, along with Emmy-winning producer and host Ryan Seacrest and official Idol in house mentor Bobby Bones, continued the search for the next superstar during the series’ iconic showcase rounds right here at Aulani, A Disney Resort & Spa in Ko Olina, Hawaii, on Monday, Jan. 28, 2019. Joining the celebration was our beloved Minnie Mouse. 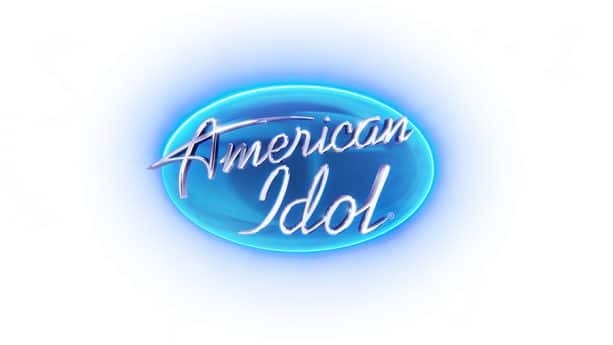 “American Idol” returns to The ABC Television Network for its second season on Sunday, March 3 (8 – 10 p.m. EST), after first making its return to airwaves as the No. 1 reality show launch for its inaugural season on the network during the 2017-2018 season. 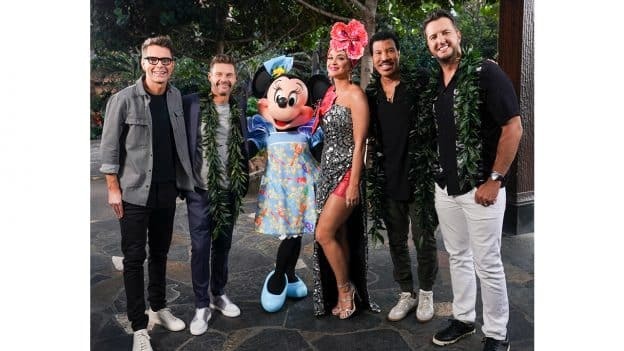 Stay tuned for more updates here on the Disney Parks Blog and our Aulani Resort social channels @DisneyAulani and also follow along on @AmericanIdol. Can’t wait to hear who you’ll be voting for in the months to come! Share ABC’s ‘American Idol’ Judges Continue Search for Next Singing Sensation at Aulani Resort! 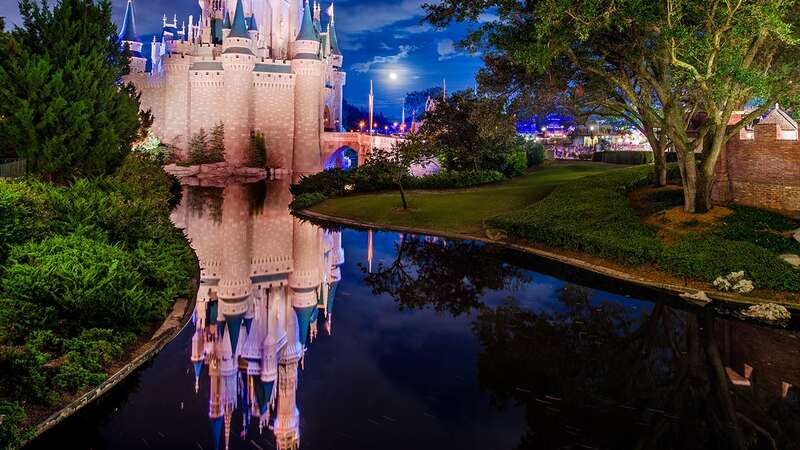 ‘American Idol’ is Coming to Aulani Resort!